Cute arm candy is always my favorite part of jewelry! 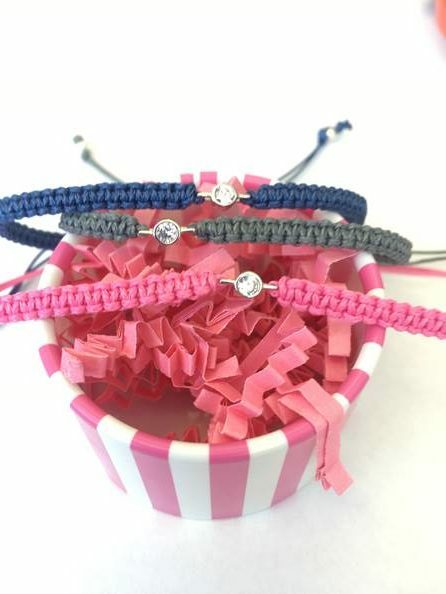 If you ask my kids or my husband what piece of jewelry I like the best, they would definitely all know to say bracelets because I’m always buying and trading up my jewelry. 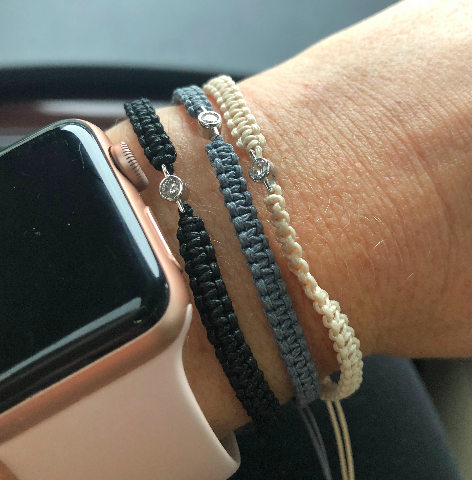 Lately I’m into thread/rope bracelets and I wanted to show you guys ones I wore to an evening out this weekend! They are still casual/comfy but I loved the little bit of bling on these Shame on Jane Bracelets. They have some other fun pieces too so check out their website. You can get 15% off if you sign up for their newsletter. Disclaimer: I received sample bracelets to help facilitate this review. As always, all thoughts and opinions are my own.